Last week, I got a text message from an unknown number. I initially thought it would be one of those spam messages. To my surprise, it was a message from one of my college besties! Oh.My.God. How did she find me? I have been wanting to find out how my best college buddies have been doing all these years, but for some reason, I lost contact with them. Thirty-one long years! It was 1985 since we were last together. 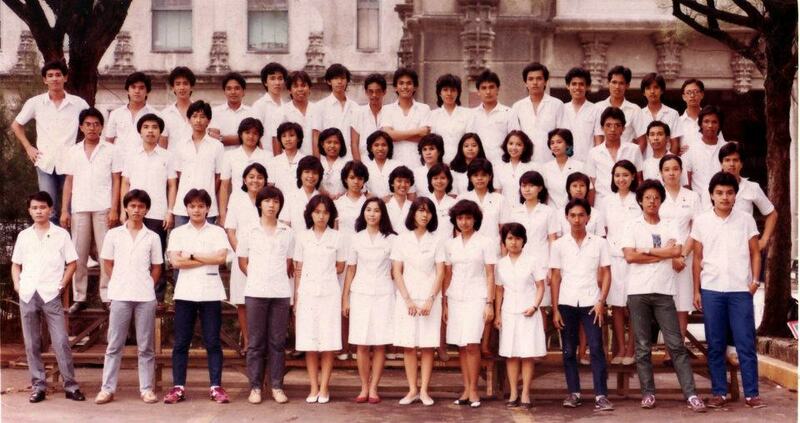 It was the day when we were given confirmation for graduation. Initially, I was scared to meet up with them. I told my husband, "They might all be successful. They were filthy rich when we were in college. They might be even richer now. Look at me. What is there to be proud of in me? I'm nothing." Tears started to fall. I felt so insignificant. So small, so unsuccessful. My husband said, "Stop thinking that way. You are successful. You raised your children. You sent them through college. That alone is a success. Go ahead and tell them you will meet up with them. Trust me, you will have a good time." And so I went. 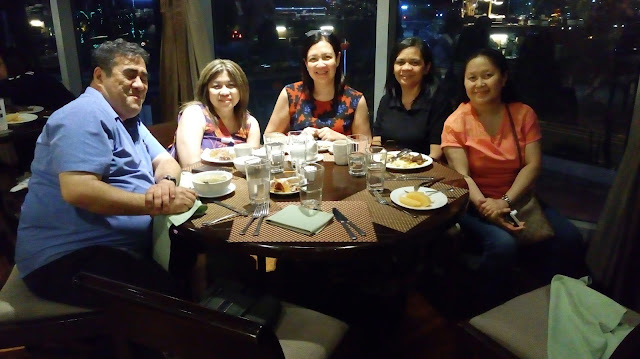 We were to meet up for dinner at the Seven Corners Restaurant of the Crowne Plaza Hotel. On my way there, all sorts of thoughts were racing through my mind. I was both excited and shy. Excited to be with my friends whom I lost contact with for many many years, and shy because I felt I have not achieved much. And then it happened. We were all together once again and it just seemed like old times. There was a lot of catching up to do! The usual questions "How many kids do you have? How old are they now? Do you have pictures of them on your phone?" flooded our conversation. My fears flew out the window. This was nothing about achievements! This was not about how rich we became, or how many cars and houses we have amassed. It was about how we raised a family and what keeps us busy nowadays. We talked about how much fun we had in college, about trying to remember who our professors were and what we did after classes. We reminisced about our favorite hang outs and adventures. It was a fun, memorable evening. We all wished we could do this regularly, if our schedules would permit. We talked about how each of us fell in love, got married, fell out of love, pulled through and stood tall. We found out about how two of us got seriously sick with cancer, courageously fought the disease and won the battle. We exchanged email addresses, added each other on Facebook and Viber, and took pictures to remember this day. Lots and lots of pictures! Several pounds, grey hair and crow's feet after, here's what we look like now. We used to be able to eat anything and everything, but now each one of us has a special dietary restriction. Pose for posterity before we parted ways again. I got home at 11:00 pm that night. My husband asked how it went and I told him I had a good time and it was nice seeing my friends again. Success is only a perception of how people see the life you live. Having money and being rich is not success. Holding an important position is not an effective measure of success. It is how you have come out from your battles with your head held high. I have reunited with long lost friends and kept that bond of friendship alive. This is spot on! Comparison is the thief of joy! I just recently reconnected with old childhood friends on social media. It's nice to be able to reminisce with them and talk about old times. What an amazing story! I do not have any college friends except for my hubby. I do keep in touch with past coworkers on Facebook. It is so nice to reconnect with people from our past. 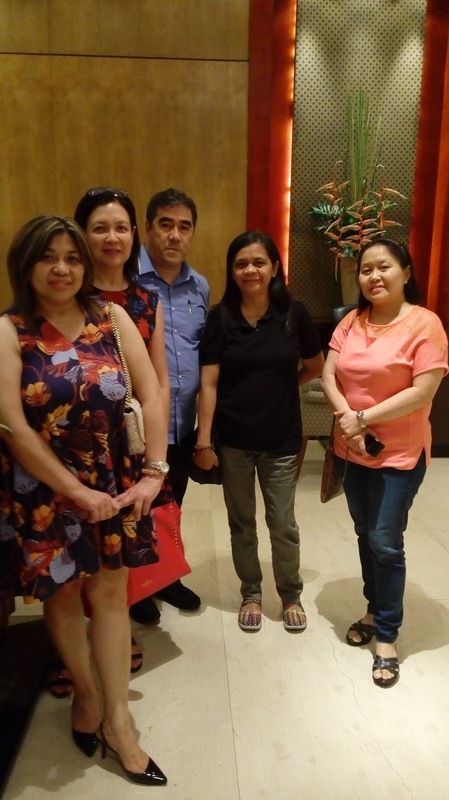 We try to get together with our college buddies but too much time always go by. Wow, just wow. Your definition of success is one of the most perfect I have ever read. I truly believe you nailed it. How wonderful that you had the chance to learn it. This is so touching. Yes, success is reuniting with those who are weaved into your story. Love this! I'm so glad you went for it and met with them. What a wonderful new memory to add to all your old ones! 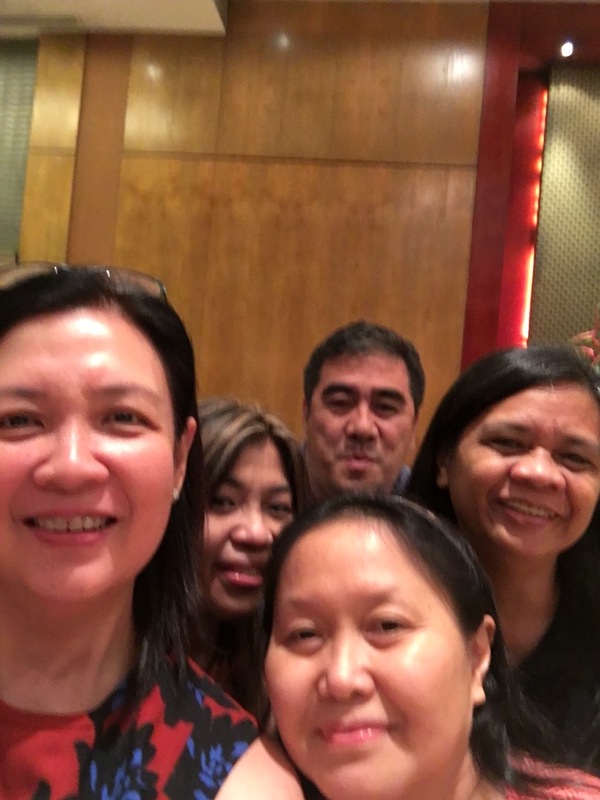 How nice that you are still able to connect with your college friends. I have only a handful of friends from college that I still have contact with. That is so awesome that you got to meet up again after so many years. Your sentiment about success is so spot on. Success is what each of us thinks it is.